The Kalona City Council meeting that was set to take place March 4th has been rescheduled. The council agreed to push the meeting back to Wednesday, March 6th. The motivation to reschedule is a Washington Economic Development Group Banquet is scheduled for March 4th and Kalona City Council members have been invited to attend. The resolution to move the meeting was passed unanimously at Monday’s meeting. 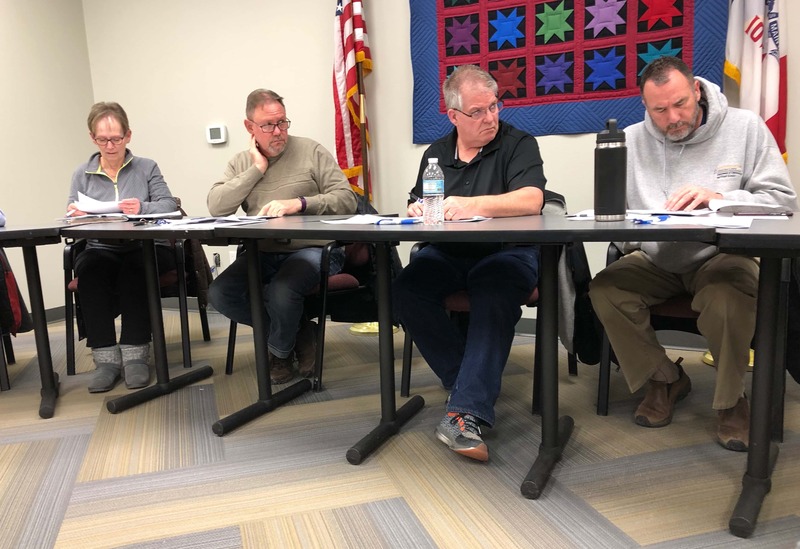 Other action taken Monday included a public hearing being set for February 18th for the consideration of the 2019/20 city budget.